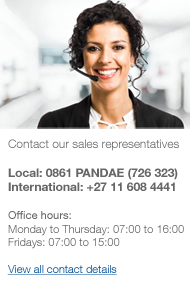 The Pandae Storage range of cabinets has been specially designed with years of industrial experience. These strong and robust cabinets accommodate hazardous storage made from heavy duty materials to assist in finding an innovative and practical solution for your specific storage requirements. Specialised cabinets are designed and developed on a 3-D computer aided program and then manufactured to the client’s stringent specifications.